On this page you will find links to blogposts from reviewers as well other comments received by email and social media. Please feel free to send me yours. 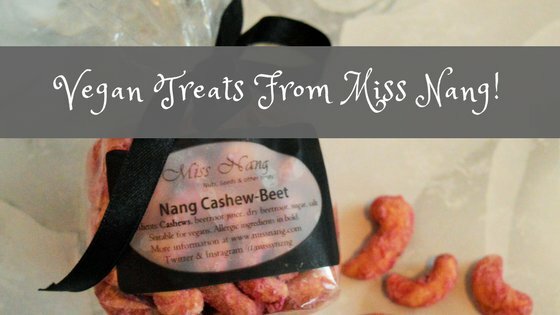 From twitter: love these beetroot cashews by @MissyNang one bag down two to go . A. 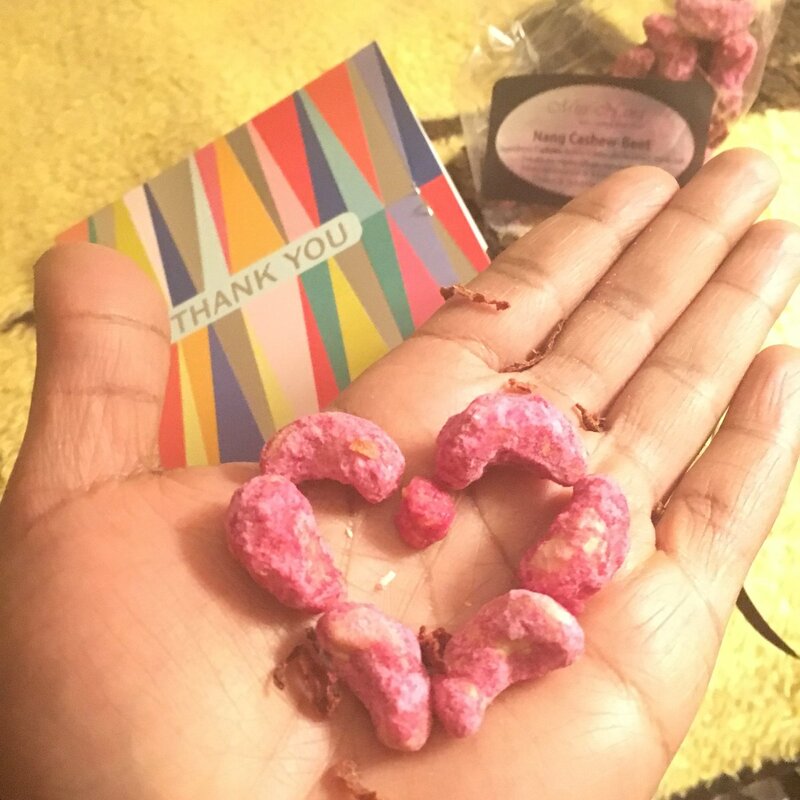 “Thank you so much they are absolutely stunning my favourites are the cashews nuts and almonds and like the vanilla peanuts too I love them all! 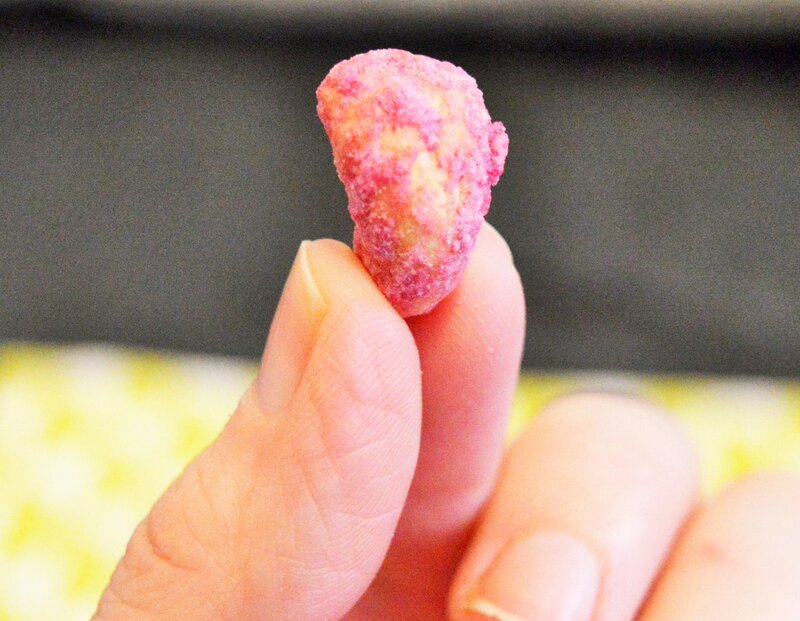 they’re dangerously delicious “. D.